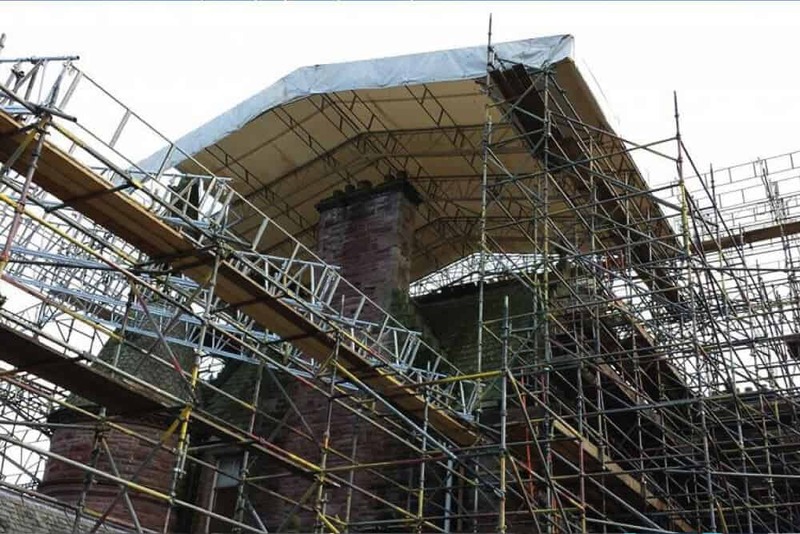 We understand that protecting the fabric of historically important buildings and structures is of paramount importance. 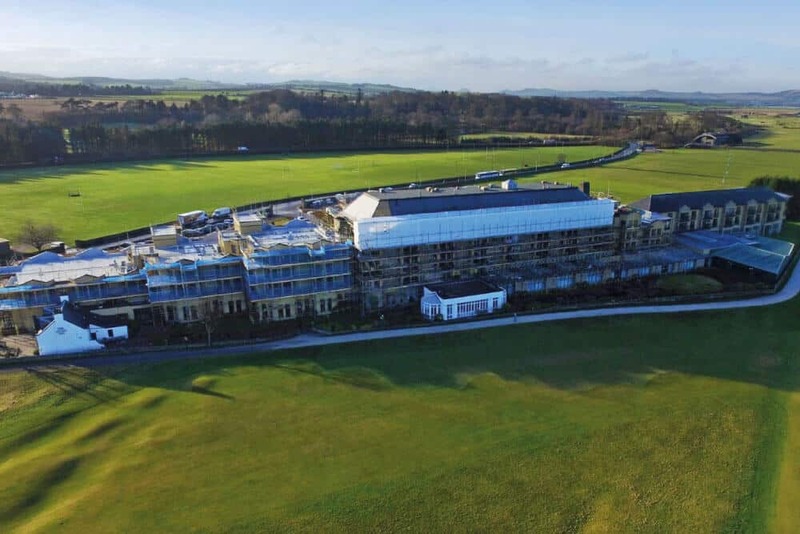 Working closely with you, our in-house design team will propose detailed and cost-effective solutions to overcome technical challenges. 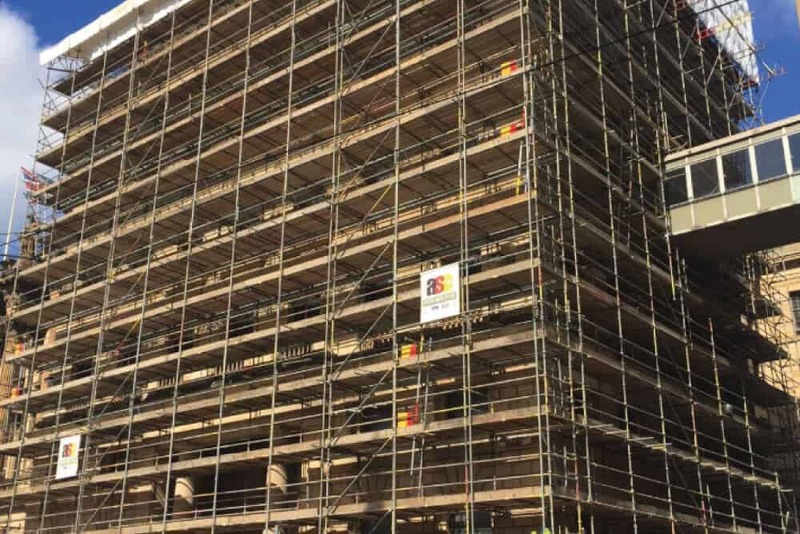 Whether you need refurbishment scaffolding inside or outside the building, we will allow you to complete your project efficiently and safely. 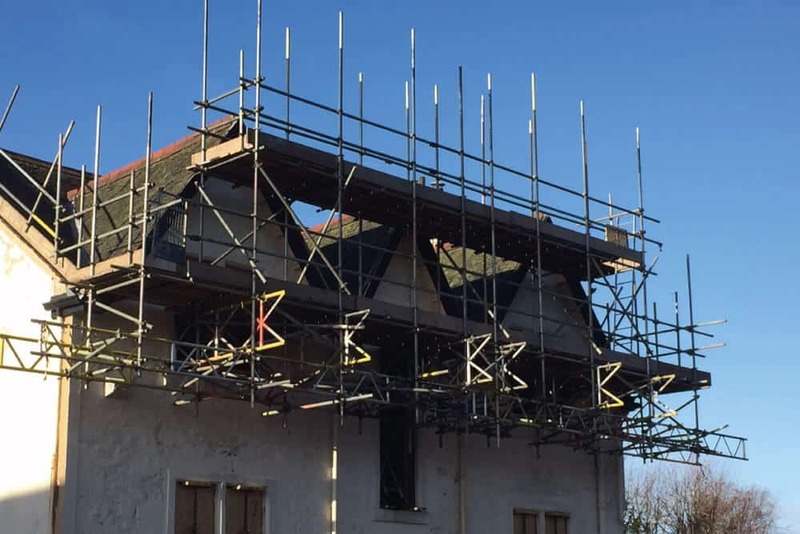 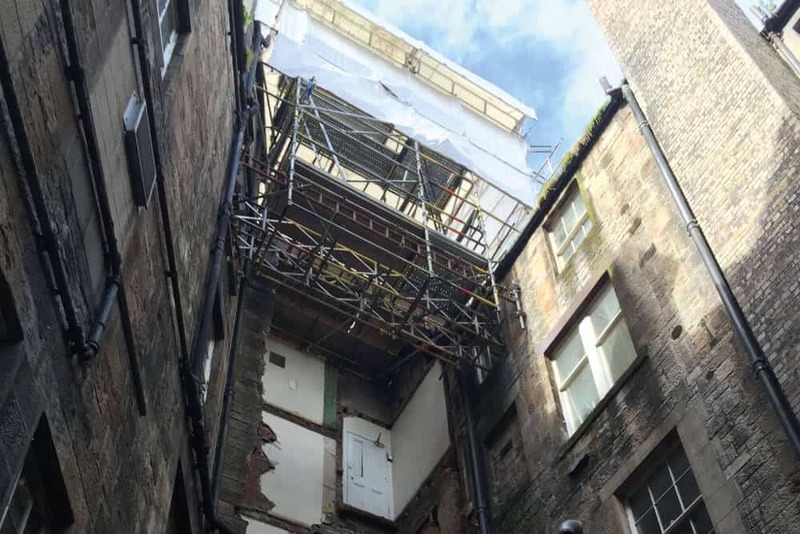 Contact our expert team now to provide the complete refurbishment scaffolding solution for contractors, architects and engineers in Edinburgh, Glasgow and Central Scotland.